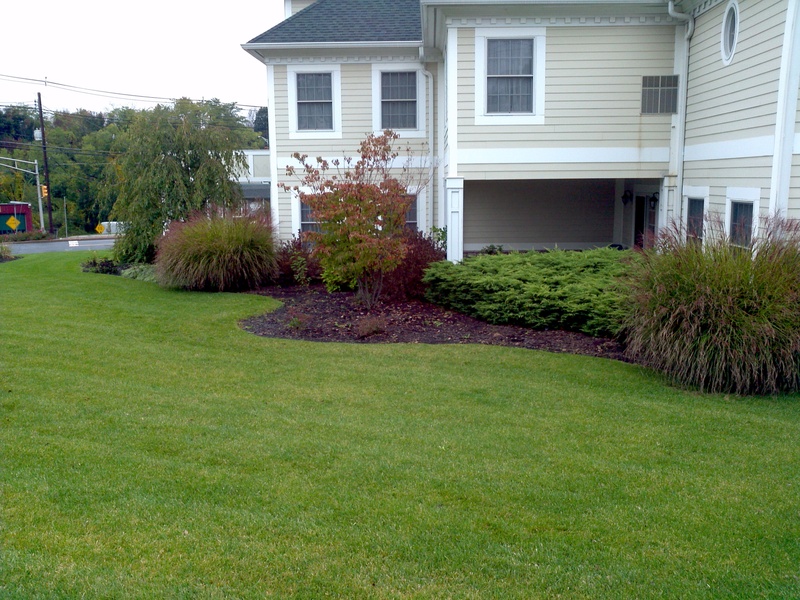 Ground Groomers Landscaping LLC is now celebrating its 27th year servicing Sussex and Morris Counties. In 1990 we began as a landscape contractor and have evolved into all aspects of maintenance and construction. Located in beautiful Sparta NJ,our goal is and has always been to create and maintain the most inviting, impressive, yet economical environment available to our clients. Over the years the relationships that we have formed with our customers is priceless. Our hope is that this is a result of not only our honesty and professionalism, but our desire to communicate in a timely manner and do our best to satisfy our customers. At Ground Groomers Landscaping and Design, we value and take pride in everything we do, no matter the scale of the job or project.